Environmental awareness is at an all-time high, and as science continues to uncover evidence of how human actions impact our environment, many people are stepping up to find ways they can lower their environmental footprint. This includes advanced strategies for new home construction and custom home buildersincorporating green building and eco-friendly designs into new homes. With many home buyers opting for new over resale homesthese days and custom home building on the rise throughout the country, it’s easier than ever to incorporate green building into your home’s design. 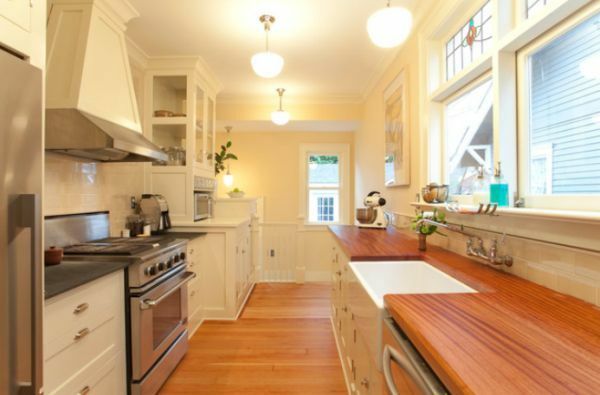 For some great ideas, check out these top 7 trends in eco-friendly home design. We’ll start out with the simplest trend that is sweeping across old and new homes alike – the use of energy efficient lightbulbs that use less energy and last longer. Traditional lightbulbs are called incandescent lightbulbs, but they are being replaced by CFL and LED models. According to The Department of Energy, CFL and LED lightbulbs last from 3 to 25 times longer,and they also use between 25 to 80 percent less energy. While energy efficient lightbulbs cost a little more, you’ll get much more use out of them, and you’ll use less (and pay less) for energy. 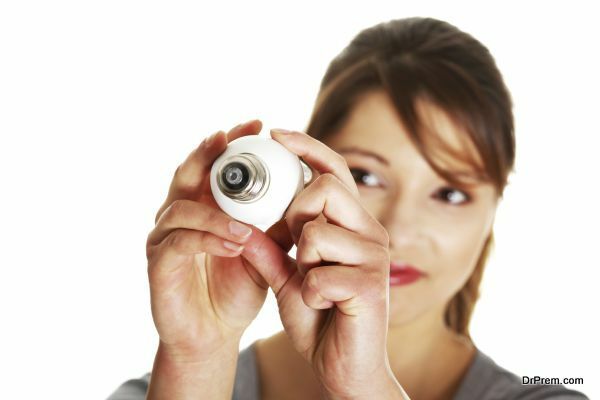 Energy efficient lightbulbs are the most basic but effective way to make your new home greener. Another small but important step to an eco-friendly home is to use low VOC paint for both interior and exterior surfaces. VOC stands for volatile organic compounds. These are hazardous carbon-based chemicals that are found inside paint and can evaporate into the air. When they evaporate inside your home, they can be harmful to your health when you breathe them in, and when they evaporate outside, they contribute to pollution. Paint developers have been working for years to lower the VOCs in paint, and there are now many low VOC options to choose from. Once again, you’ll pay slightly more for low VOC paint, but you’ll be helping the environment and your own health. When you build a new home, you’ll be installing it with all new appliances. Many homeowners are paying a little bit more to purchase energy efficient appliances that will save them much more in the long run. There are energy efficient models for nearly every appliance out there – stoves, refrigerators, dishwashers, microwaves and more. These energy-efficient appliances will reduce your energy consumption and, therefore, your energy bill. Not only are they a good way to go green, but the savings really add up over time as well. Another trend in eco-friendly home design is to use locally-sourced materials. This refers to using materials (anything from basic wood and steel to cabinets and countertops) that are made locally or as close to your location as possible. This is eco-friendly because it eliminates extra shipping and trucking of materials, which adds pollutants into the air. It’s also a sustainable way to support your local community. Your home builder can help you in locating and choosing locally-sourced materials for your new home. Environmentally friendly new home construction has to do with conserving resources, which includes not only energy but also water. 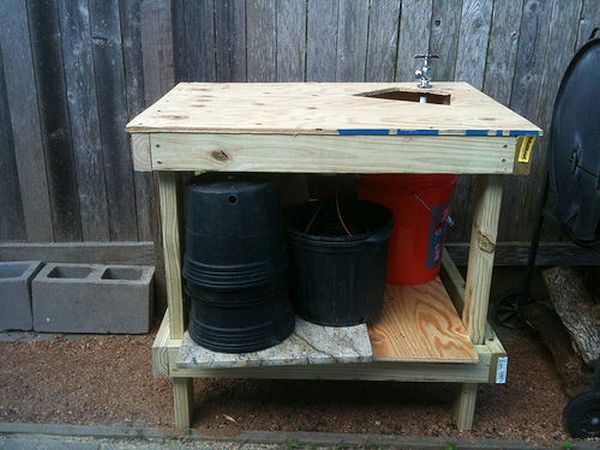 One of the growing trends in green building is to find a way to reuse greywater. Greywater is the water from your home that is only lightly used – the water that is washed down the drain, shower, tub or washing machine. This water may have some traces of food, dirt or other products in it, but it is still safe to use in many applications, such as outdoor irrigation. New home builders can install pipes that channel this water outside, allowing you to conserve water by using your own greywater. 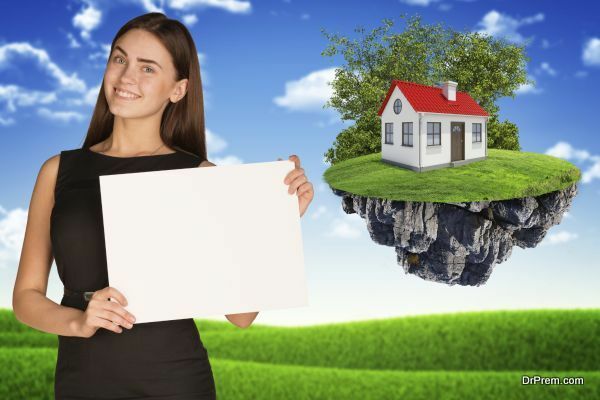 Most of the other ideas on this list can be adopted by anyone who wants to live a little greener, but if you’rereally motivated, you can also go big by building a net zero energy home. Net zero means that your home can create its own energy, and the amount it creates is equal or greater to the amount of energy you consume. Home builders create net zero energy homes first by lowering energy consumption to the lowest possible usage (for example, using good insulation and energy efficient features),then by adding a renewable energy source like solar panels. 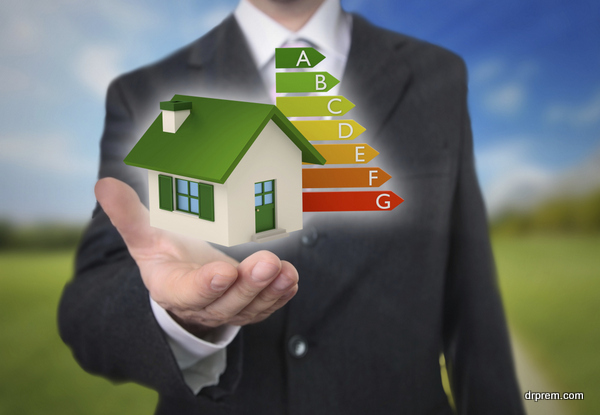 A final eco-friendly trend for new home construction is the trend of getting a green home certification. The most popular certification program is LEED. It measures new homes on various categories (like water efficiency, materials, resources, energy use and so on) then gives you a score based on how green your home is. 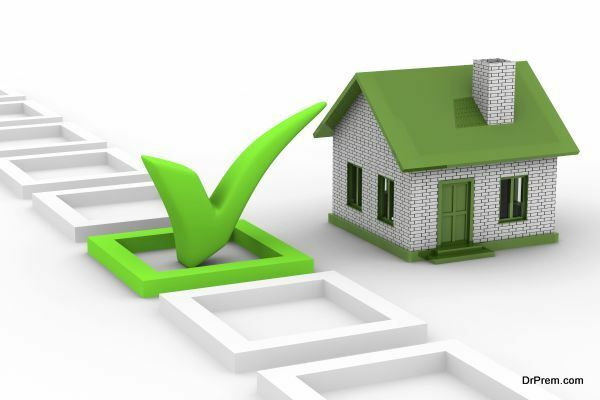 If you reach a certain level, you can get agreen home certification which gives the homeowner a sense of pride but also increases home value in the case of a resale. This list really only skims the surface of some of the most popular trends in eco-friendly home design, but there are plenty of other options available as well as new ideas and technology popping up every day. If you’re interested in green building, be sure to talk to your home builder before you build a new home to have your eco-friendly ideas added in.